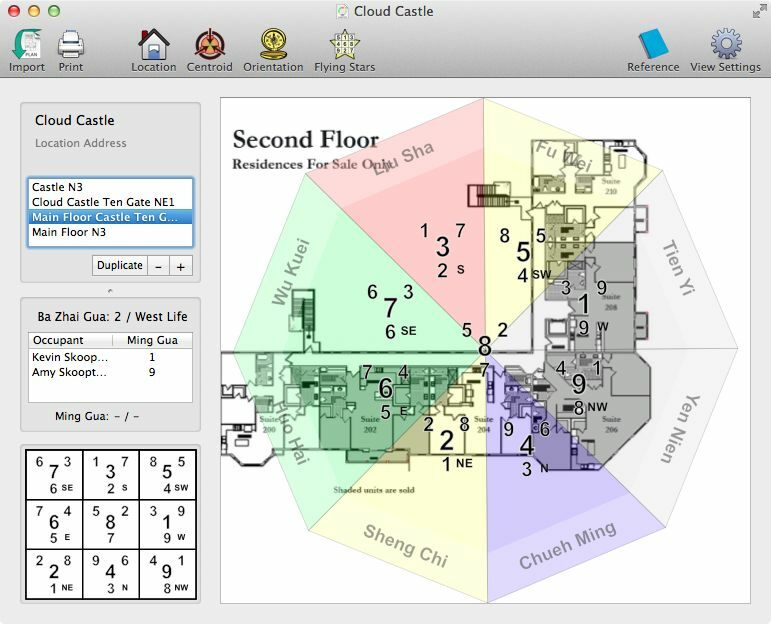 The world&apos;s first classical feng shui software for the Mac! Twenty-Four Mountains will help classical feng shui practitioners streamline the process of analyzing a site. How to easily make a chart in under two minutes.